Located on a forested island on a private concession in the upper reaches of the Okavango Delta, Little Vumbura offers guests an intimate stay well off the beaten track. 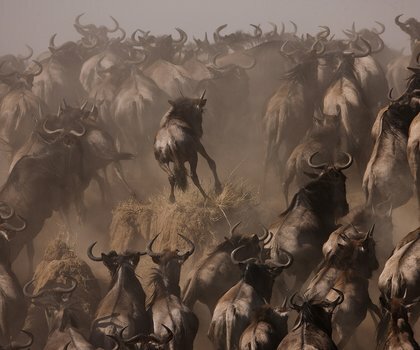 The tented camp is surrounded by deep permanent channels and seasonal shallow floodplains which merge with drier areas of open plains and riverine forests – creating a lush environment for wildlife to flock to. 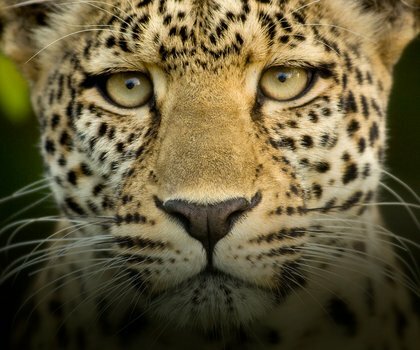 Bordering the Moremi Game Reserve, the area is a favourite among sable antelope and buffalo, as well as predatory cats such as leopard and lion. Explore the open woodlands and floodplains in an open 4x4 vehicle, keeping an eye out for the rare African wild dog. Mokoro excursions bring you face-to-face with hippo, crocodile, and some of the lesser-seen critters inhabiting the waters. 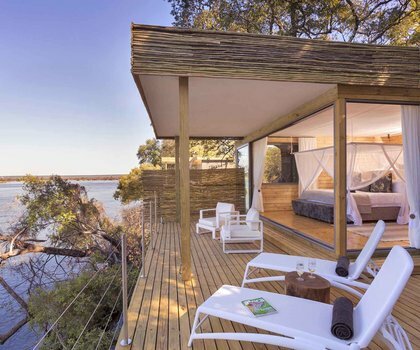 The en-suite Family Tent and five en-suite Standard Tents all have an adjoining lounge with comfortable armchairs and a deck with incredible vistas. The pale timber floorboards, circus-top-style canvas roof and floor-to-ceiling mesh windows create an air of light and space. Raised wooden walkways connect the tents with the central area, which comprises a bar, dining room and pool area. Witness the incredible aquatic labyrinth of Botswana's Okavango Delta, and witness the wildlife who call it home, before venturing to Chobe on this tour curated by Renee.